Carrying a wallet can be inconvenient. They can grow with receipts, and often get cluttered with membership cards focused on where you live. 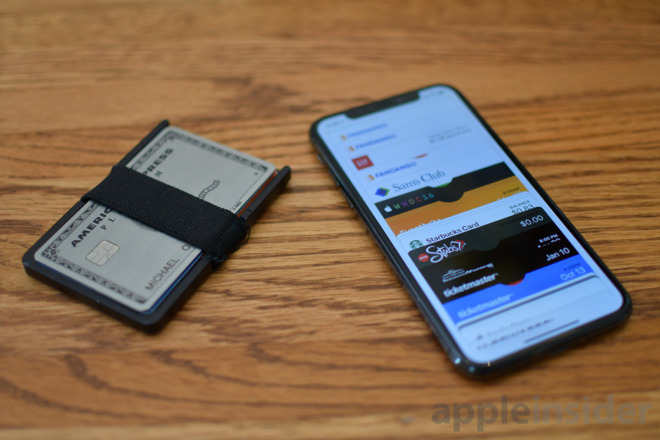 Before the latest iPhones adopted Qi wireless charging, you could use a wallet-style snap-on case rather than carrying a physical wallet. Wireless charging killed that methodology, as those rear-mounted cards would block the signal. Recently, we tried an experiment to see how much we could accomplish with just an iPhone, and where a wallet is still mandatory. First and foremost, we needed to be able to pay using our phone. Apple Pay is the clear method of accomplishing this. One of the advantages of living in a bigger city is the adoption rate for mobile payments is higher than its rural counterparts. 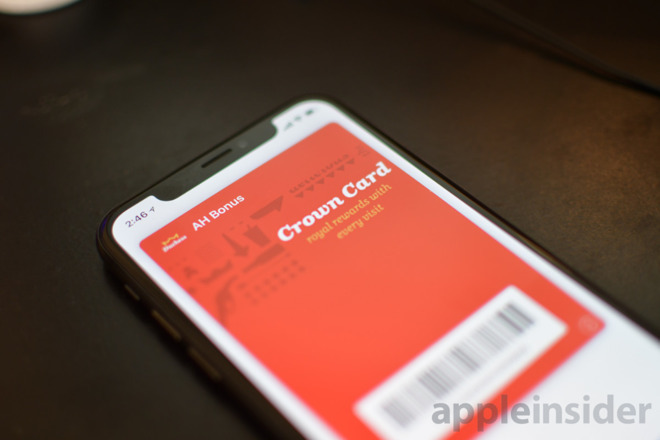 Most of the regular shops we frequent all use Apple Pay, though a few holdouts remain, such as CVS. Unfortunately, since not everyone is on board yet, we still have to carry at least one physical credit card with us since we never know when we'll need it. 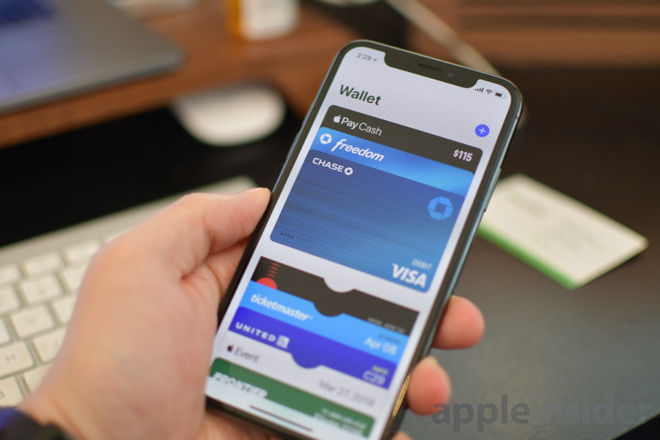 Especially with the launch of Apple Pay Cash in messages, splitting bills and paying back friends is easier than ever. For the few that don't have an iPhone, Venmo or Paypal are viable alternatives. In our trials, in a larger city, Apple Pay is the solution 90 percent of the time we need to pay for something. While it doesn't allow us to completely ditch our wallet, it gets us most of the way there. 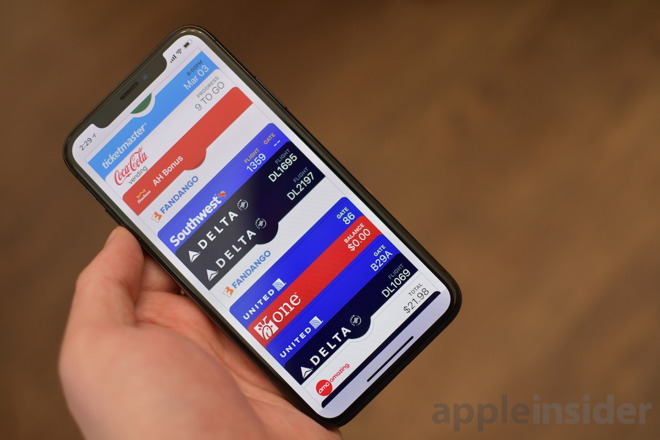 This also shouldn't come as a surprise, but the wallet app comes into play anytime we're heading to a concert, sporting event, festival, or the movies. All of the venues in our area accept wallet passes —but this isn't true for all locales, so a little local research for you is in order. Almost all airlines now support physical tickets, so as frequent travelers, that is one more thing we don't need to carry around in our wallet. Between the two, our Wallet app is jam-packed with countless passes, but it is so much easier than needing to print them or carry physical tickets. Many retailers have started to allow you to store your loyalty cards within Wallet. Big chains such as Sam's Club, Chick-fil-A, Speedway, Walgreens, Kroger, and American Eagle are among them —and there are many more. It's simple to get those stores right into your Wallet app, but for others, it isn't as easy. They still either have physical cards or store your loyalty card directly within their own app. It is a frustrating barrier, but one that can be easily overcome. Using an app such as Pass2U, you can just create your own scannable pass for any barcode-based loyalty or gift card. Pass2U gets extremely detailed in their creation, allowing you to add images, change the background color, add logos, and more. We've done this for a few local stores like Duchess gas stations and Giant Eagle grocery stores, as well as bigger retailers such as Best Buy. To create one yourself, open the Pass2U Wallet application, then either choose a template or start from scratch. Enter the relevant information, scan the barcode on your pass if necessary, and hit done. The app prompts you to add the pass to the Wallet app. Wallets get piled up with both receipts and business cards. To deal with these in a digital world, we rely on the app Scanbot. It is a phenomenal application that we use for scanning all of our physical documents, storing them securely on our iPhone and within iCloud. We have tags already created for both receipts and business cards, as well as whether they are personal or business related. They each get tucked into their own specific folders, where we can access at any time from any device. 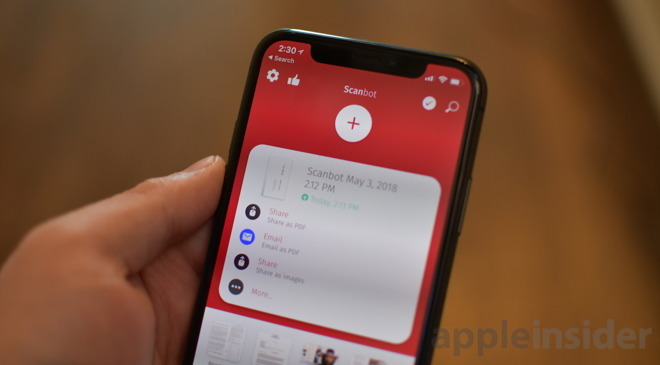 If we need to send any information, Scanbot also has an iMessage app where we can scan a document, save it to our device, and send it to someone else at the same time. Nearly everything in our wallet can be replaced by our phone. Loyalty cards, tickets, credit cards, notes, receipts, business cards all can easily go digital. Yet, a backup credit/debit card and our ID still can't quite be completely left behind —at least for now. But, with these steps you can cut way back on a leather monstrosity in your back pocket that can make you sit crooked, or weigh down your purse. A true completely wallet-less future is still a bit away, but we're well on the road to that day.